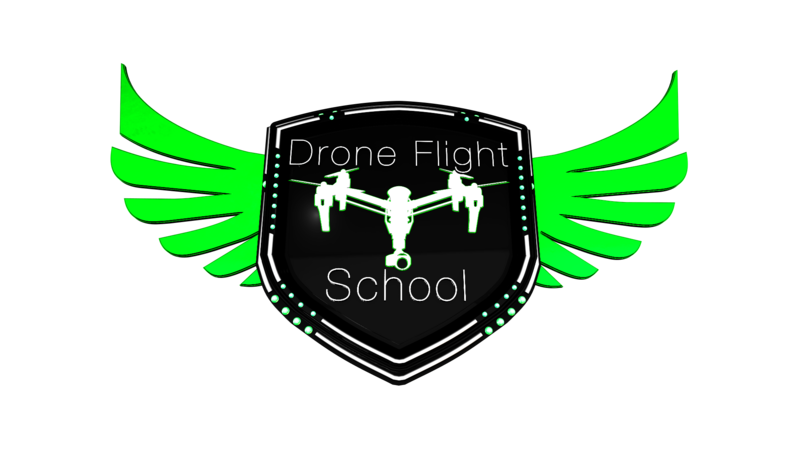 THE DRONE FLIGHT SCHOOL was established to meet the growing demand for accurate knowledge and training. The correct education is vital when it comes to safe and effective drone operations in the commercial arena. The technology behind the drone appears simple. The ability to open a box, assemble the parts, read a quick start guide and fly is, in most cases, misleading. The inherent disappointment of losing, or crashing a drone after one or two flights is frustrating. 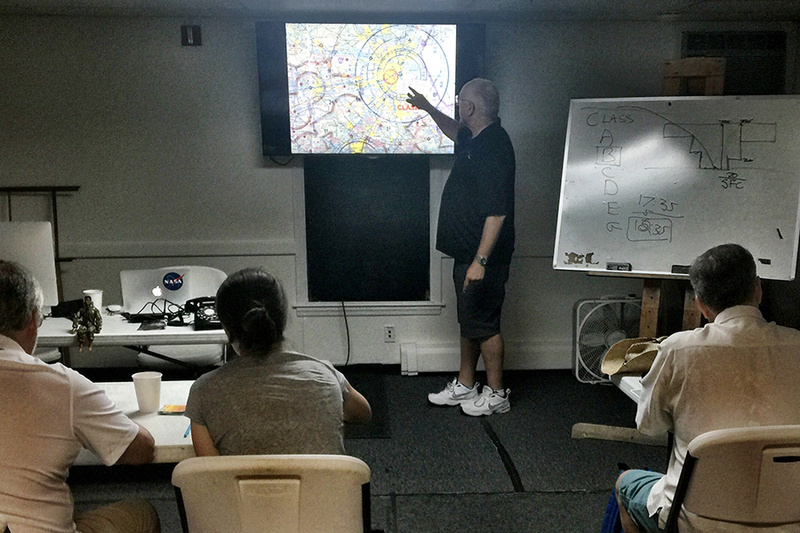 Decades of aviation knowledge, and experience, in both the manned and unmanned aviation arena, helps ensure exemplary training from seasoned instructors who really do understand what is required for success. 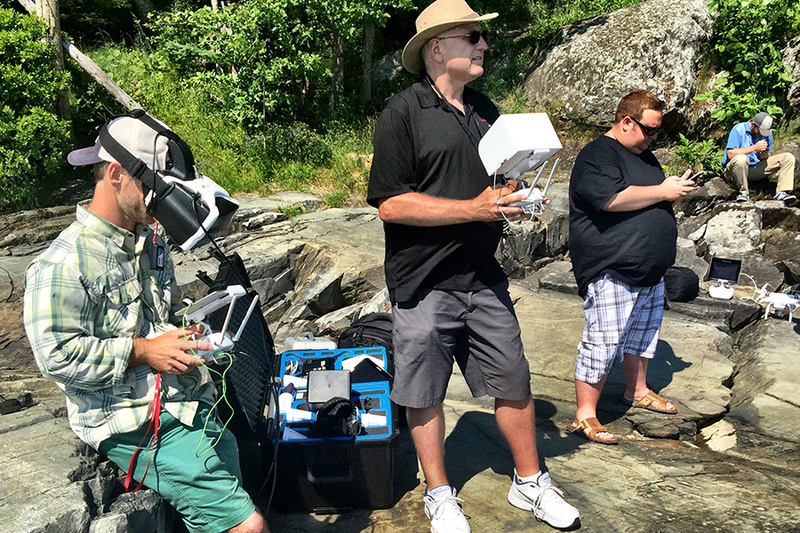 We are the "Real Deal" training for your FAA Remote Pilot Certification. 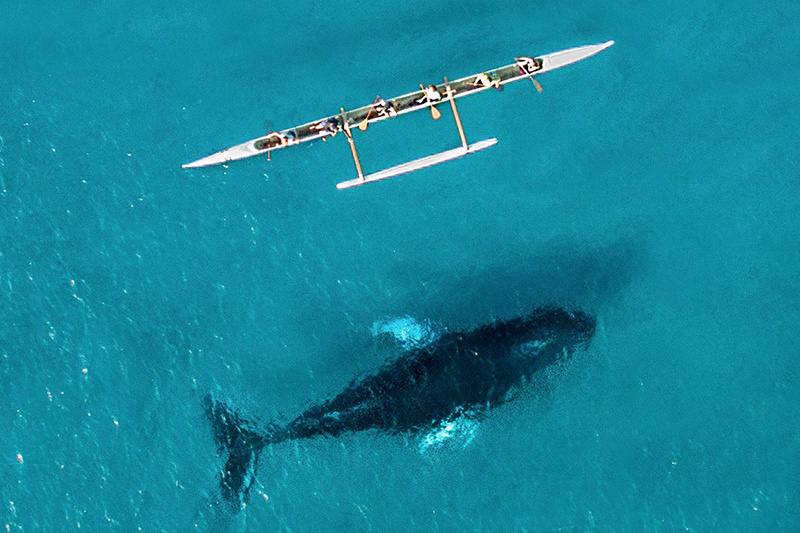 © 2019 The Drone Flight School.